Latest leaked iPhone 6 images show thinner design confirming the earlier leaks. These images are of a dummy iPhone 6 and come from a Chinese source. 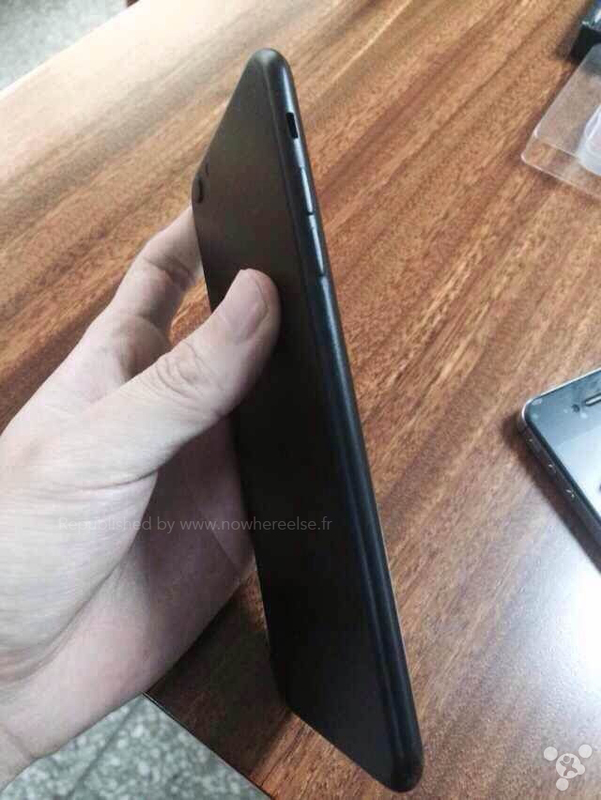 These leaked iPhone 6 images clearly show curved edges and thinner design. Confirming the earlier leaks, it is unsure if this dummy design is inspired by them or is actually a dummy iPhone 6 designed to help case makers. This dummy iPhone 6 images also show elongated buttons which too have already been shared in previous rumors and mockups. Yesterday too, we saw an analysis which reported that Apple may opt for even thinner iPhone 6 design at a stake of losing out on the OIS module. The analyst report claimed that Apple is going for a software optimization module to thwart any chances of protruding lens and added weight. 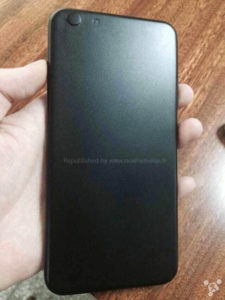 These latest iPhone 6 images come from Nowhereelse.fr which claims that this physical mockup of iPhone 6 indeed sports similar thin design as we have already seen in earlier leaks. The site sources these images from a Chinese forum but does not confirm its authenticity. Next gen iPhone is expected to sport an ultra-thin, almost bezel-less design form with rounded edges. iPhone 6 leaked images and news suggest that the device will sport an A8 processor, 1 GB RAM, Touch ID sensor, and an improved 8 megapixel camera with Optical Image Stabilization (OIS). iPhone 6 is also expected to sport a durable sapphire display panel. Software wise, iPhone 6 will be powered by iOS 8 featuring new fitness apps with a focus on Healthbook app, an improved Maps and Siri experience, inter-app communication capabilities and more such refinements.